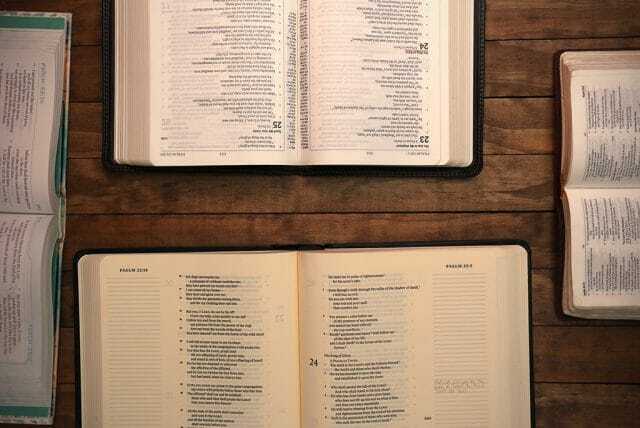 The purpose of the young Adult Bible Fellowships here at Friendship Baptist Church is to minister God’s Word to people in a small group setting. 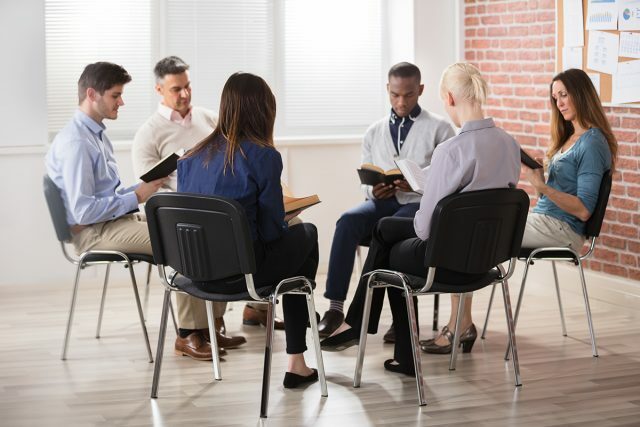 Here, we enable people to connect with their church family in a comfortable atmosphere with people of similar ages and in similar situations. These fellowships are designed for men and women in our congregation who are out of high school, attending college, pursuing a career, or starting a family. Together, the young adults at Friendship can grow in their faith and establish lasting relationships that will continue to bear fruit for decades to come. Pursuing God, relationships, and discipleship are the core values of the Contenders ministry. Designed to minister to and to support single young adults through their college years into their professional careers, we meet each Sunday morning for in-depth Bible teaching as well as on Wednesday evenings for mid-week Bible study and fellowship. We strive to build a community of friends who help each other grow in their love for God and others. We connect regularly through social gatherings and seek to make an impact for Christ through intentional outreach opportunities. At FBC, our Couples’ class is designed specifically for young married couples who desire to broaden their Bible knowledge and application as well as to gain a stronger Biblical foundation in the areas of marriage, finances, and parenting. This class also offers socials and fellowship activities that help build friendships among couples in similar stages of life. It meets on Sunday mornings in room A-35, right next to the Sanctuary. We realize that in a larger church, it can be hard to know where to start. Joining an ABF allows you to get plugged in and connected more easily in the comfort of a smaller and more familiar community. If you are new to our church, we encourage you to find a greeter or usher at one of our building entrances to help you find the right group and classroom for you. All are welcome! Join us this Sunday morning for learning and fellowship.